guidance of Sir Christopher Wren, this is one of England’s finest Adam houses and offers an exceptional example of 18th century interior decoration. On arrival in Harrogate we check in at the 4* Majestic Hotel for a two night stay on half board basis. century artists such as LS Lowry, Sarah Lucas and, of course, William Etty, York’s most famous artist. The rest of the day is at leisure in York and you may choose to visit the National Railway Museum, visit York Minster, or explore York Castle Museum with its recreated Victorian street, Kirkgate. 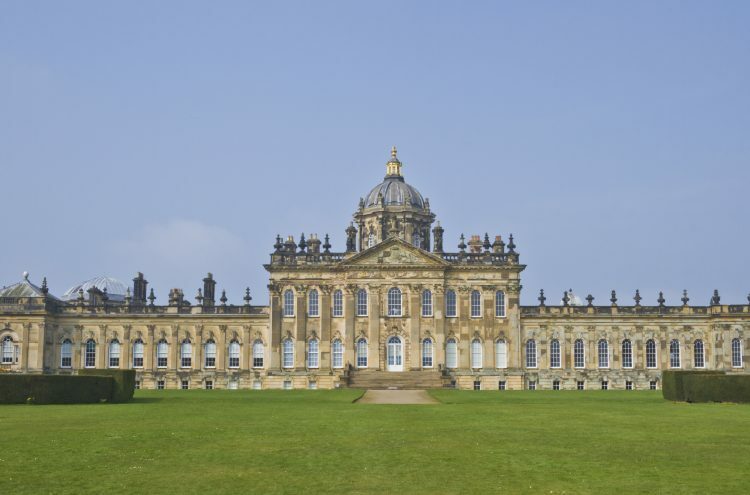 Day 3 Today we visit Castle Howard. Set in a beautiful 1,000 acre park adorned with rose gardens, lakes and fountains, this magnificent 18th century house is home to the Howard family and has been richly furnished throughout. We continue to Allerton Castle, England’s most elegant and important Gothic revival stately home. The castle was built by The Lord Mowbray, Segrave and Stourton, the premier Baron of England as a monumental statement of his position within the English aristocracy. Taking carefully selected comfort stops en route, we return back to our original pick up points. For further information please contact our tour organiser Elaine Wolstencroft, 5 The Breakers, Victory Boulevard, Lytham St Annes FY8 5TQ. Tel: 01253 736576; email: Elaine.wolstencroft@gmail.com.